This Power Rangers color book page is perfect for creative kids. 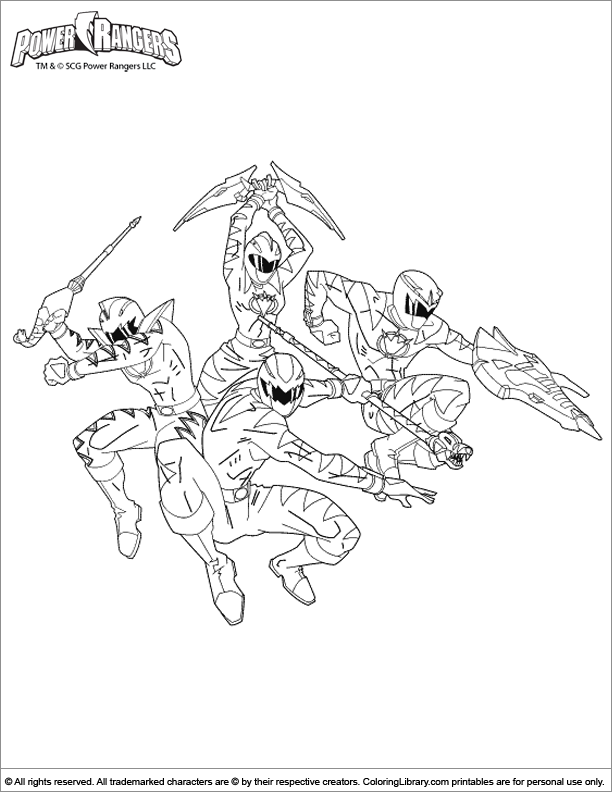 Press print to get this fantastic Power Rangers color book page and start coloring. Check out all our Power Rangers color book activities for kids, they will keep you coloring for hours! Did you know that coloring can help your kids with their self-esteem? Completing a coloring sheet gives them a great sense of triumph and confidence.